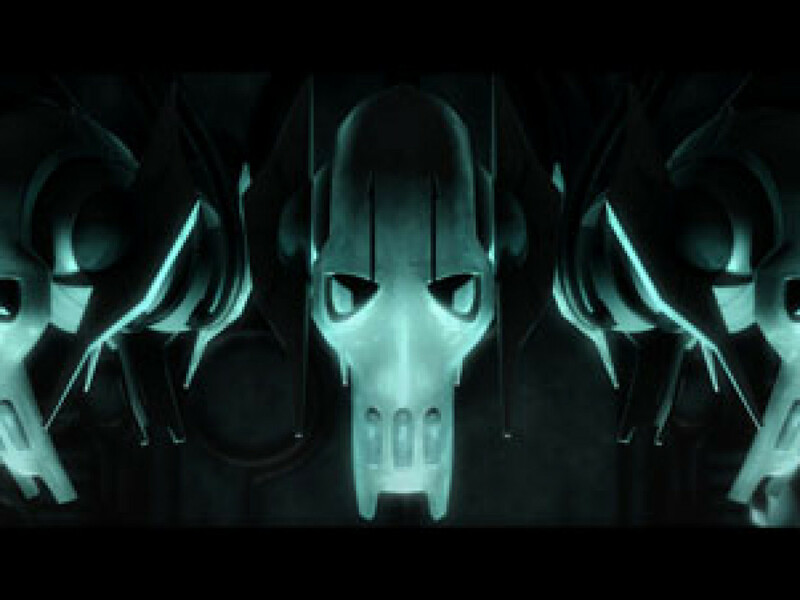 While searching for General Grievous on Saleucami, Rex meets a clone deserter. 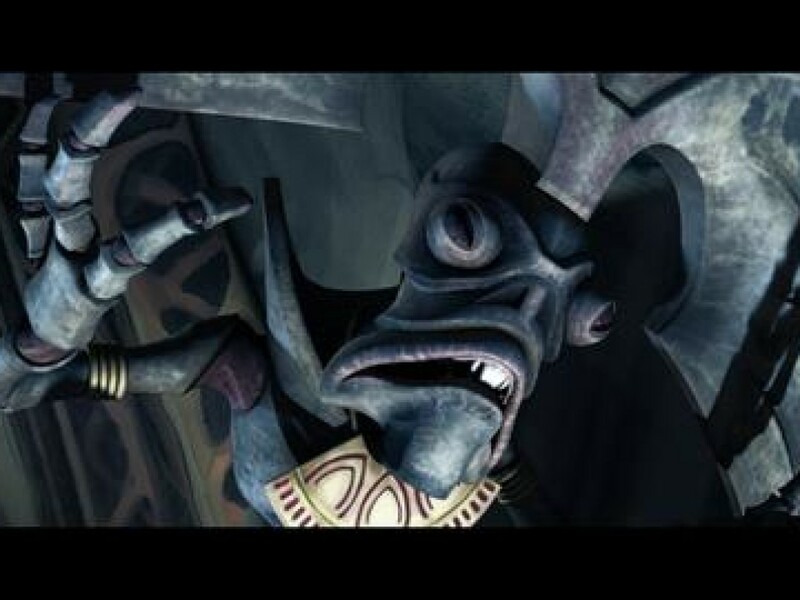 We arrive on the surface of Saleucami, mentioned but not seen in “Grievous Intrigue” (S209). 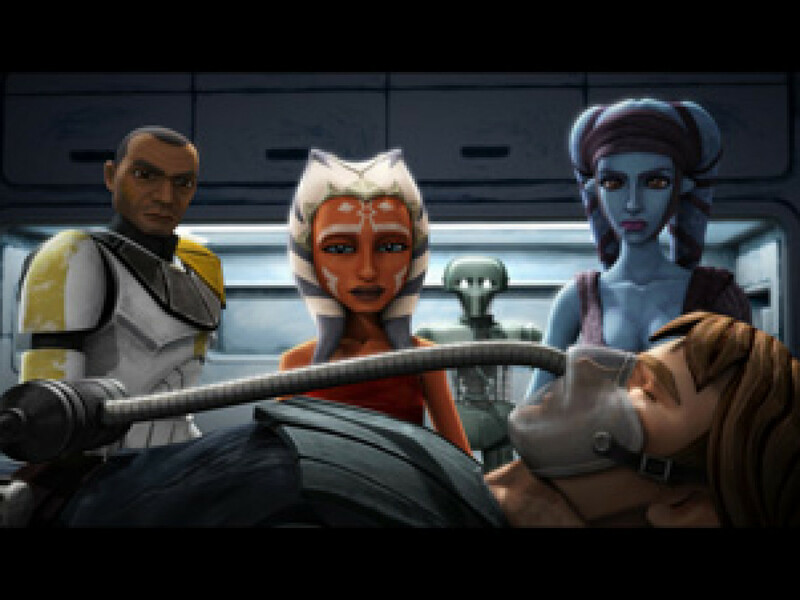 This episode introduces Hardcase, Jesse, and Kix, clone troopers serving under Captain Rex in the 501st. They will have more prominent roles later in the series. Cut Lawquane is just another example of a clone trooper expressing individuality. We first saw it in Season One with Slick being a traitor fighting for freedom for the clones. 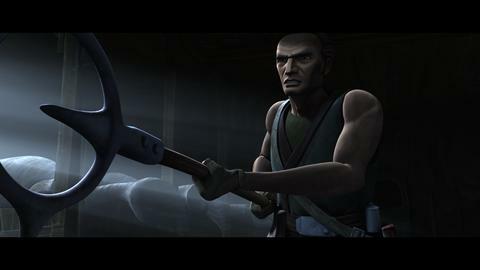 As an expression of his own individuality, Captain Rex ultimately decides not to turn in Cut as a deserter. Cut and Rex play dejarik, the holographic chess game seen in A New Hope. Ahsoka takes a trip down into the lower levels of Coruscant. It won’t be her last. 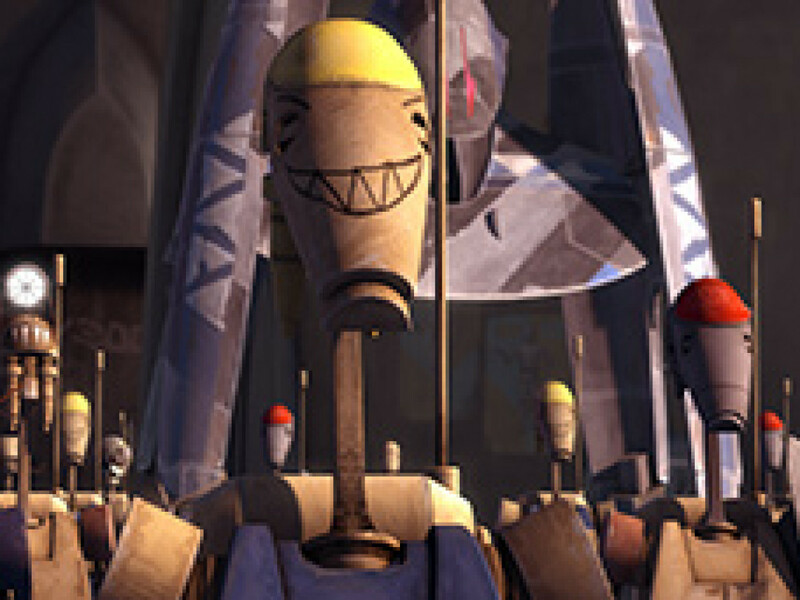 Coruscant’s Guardian police droids make their first appearance in the series. Bannamu is a Patrolian (first chronological appearance of this species); Tera Sinube is a Cosian (first significant appearance of this species); Cassie Cryar is a Terellian Jango Jumper (first and only appearance of this species); Ione Marcy’s species has not been identified (first and only appearance of this species); Ran Deezy’s and Farn Klin’s species have not been identified (recurring background species). 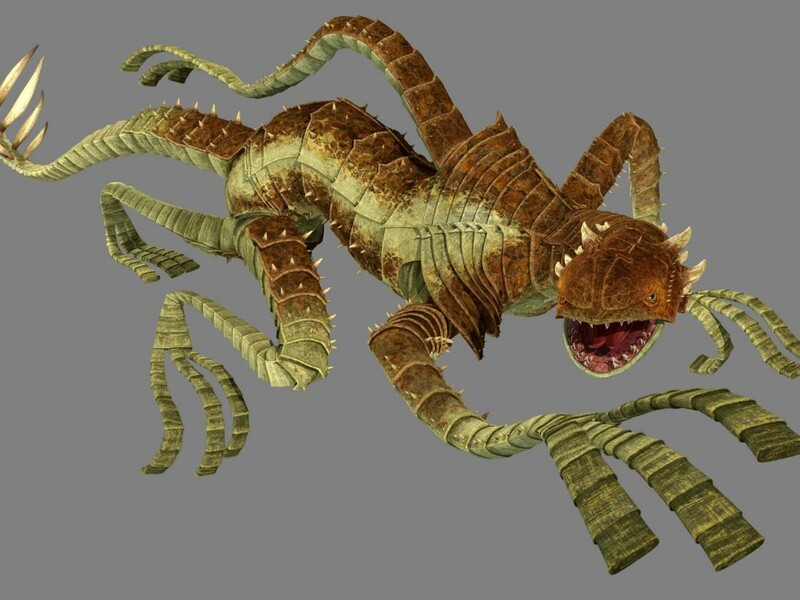 The Kowakian monkey-lizard appearing in this episode, credited as “Muk Muk Monkey,” has a peculiar name: Lee-Chee Mukmuk. 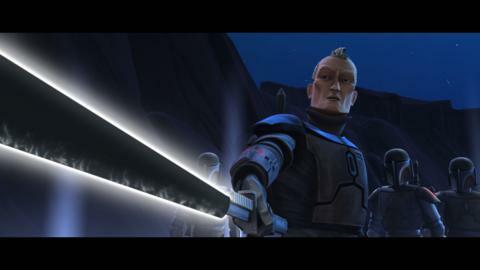 This is the first of many episodes throughout the series dealing with Mandalore and its ongoing role in the Clone Wars. We meet Duchess Satine with whom Obi-Wan shares a past. 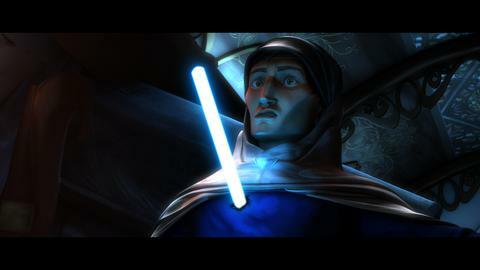 Satine will be a constant voice for pacifism throughout the series. 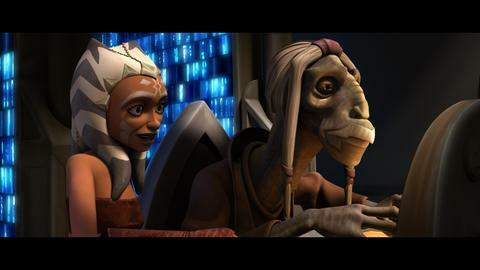 Pre Vizsla, another major character throughout the series, is the first on a long list of Mandalorians who will betray the trust of Duchess Satine. 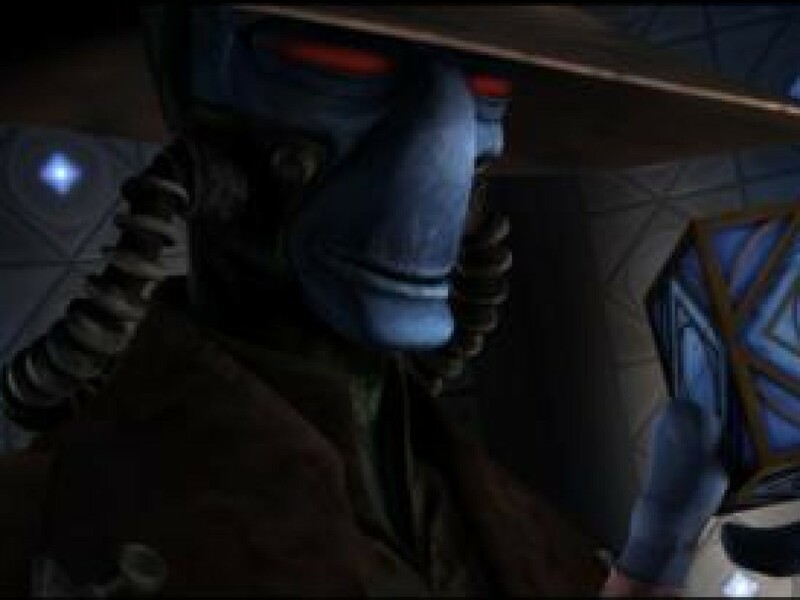 Tal Merrik is next on the long list of Mandalorians who betray Satine. 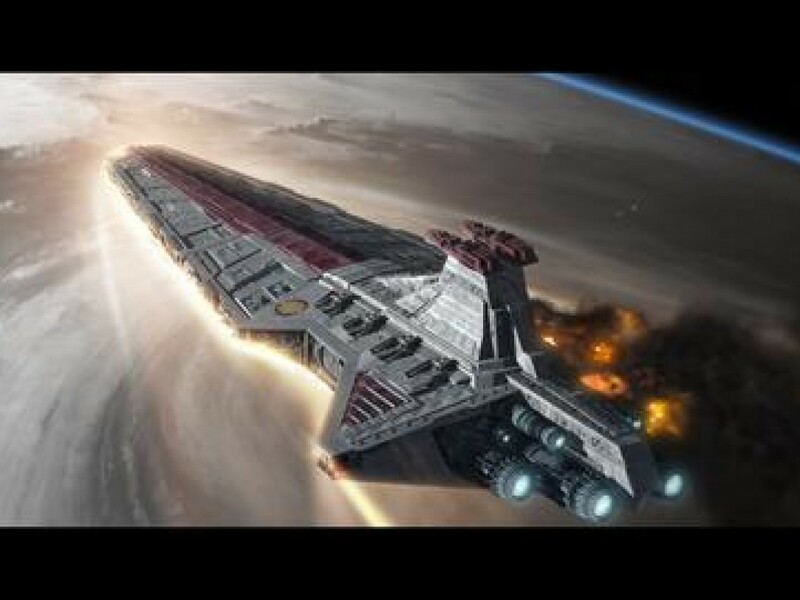 Check out StarWars.com to see the latest syndicated episodes [https://www.starwars.com/explore/the-clone-wars/syndication/] along with the list of US stations The Clone Wars appears.